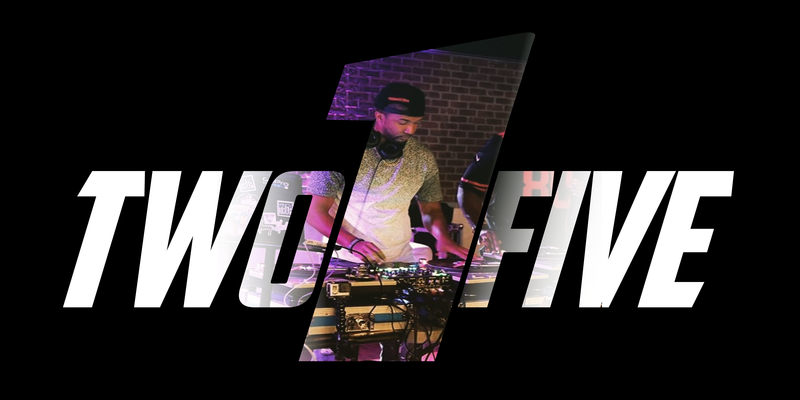 Two1Five currently resides in Harlem, NY and travels throughout the East Coast to DJ. He performs open sets consisting of Hip-Hop, R&B, Trap, House, EDM and Club mixes. Looking to bring a unique and exciting vibe each and every performance. Creativity is what motivated Two1Five to start spinning, as he saw other DJ’s scratch, mix and blend a variety of music. Music is a powerful tool and Two1Five enjoys the positive effect it has on a crowd. 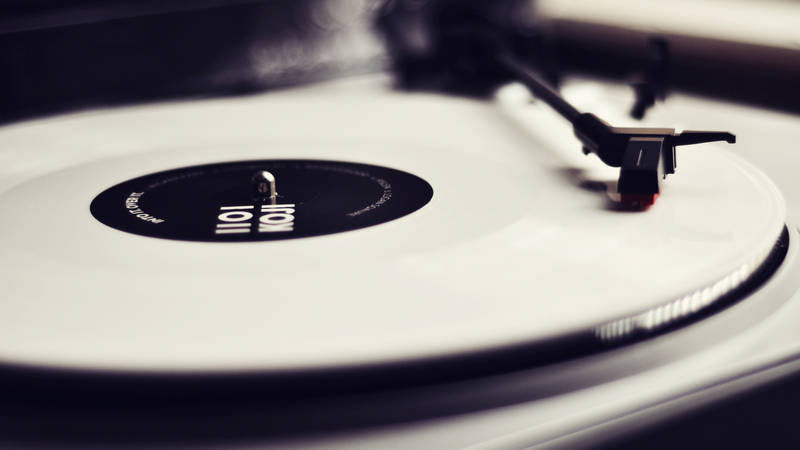 Starting out hosting house parties with his roommate, he saw how music can change moods even if for a few hours. 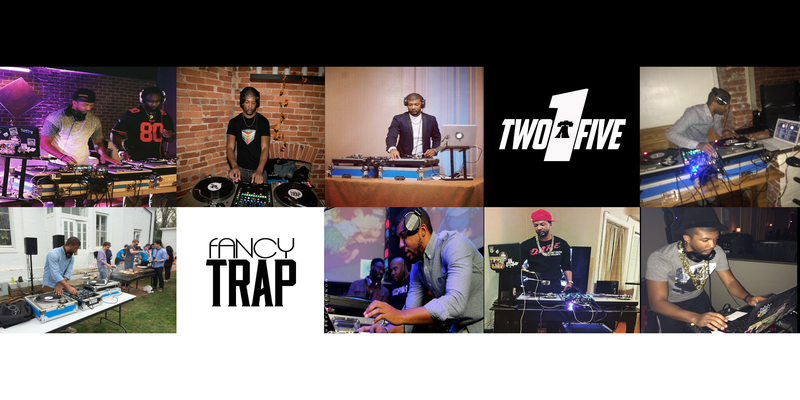 In 2013, Two1Five decided to DJ events and has quickly made a footprint having spun at major clubs in DC, Philly and NYC, art showcase Pancakes & Booze, a Fortune 100 company and major University’s. Two1Five has been fortunate enough to share the booth with legendary DJ’s such as DJ Miz and DJ Aktive. 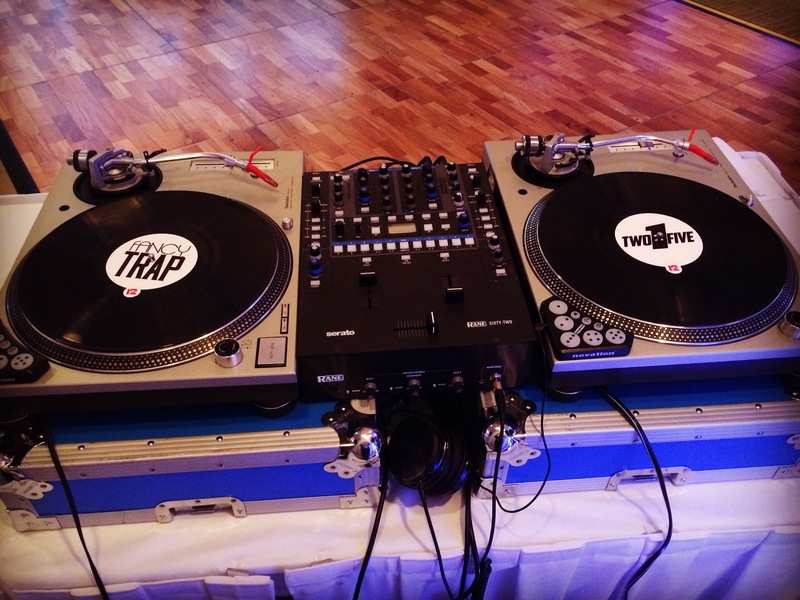 Two1Five is also part of the DJ duo Fancy Trap with DJ Eddie Limo. When the two join forces it is always guaranteed to have the crowd waking up the next morning thinking “About Last Night”.